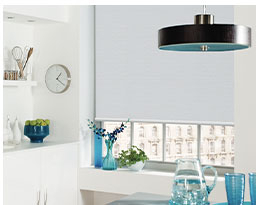 Cellular blinds not only look great, but are incredibly energy efficient. Their unique honeycomb structure creates a thermal barrier between room and window, helping to keep rooms cool in summer and warm during cold spells. 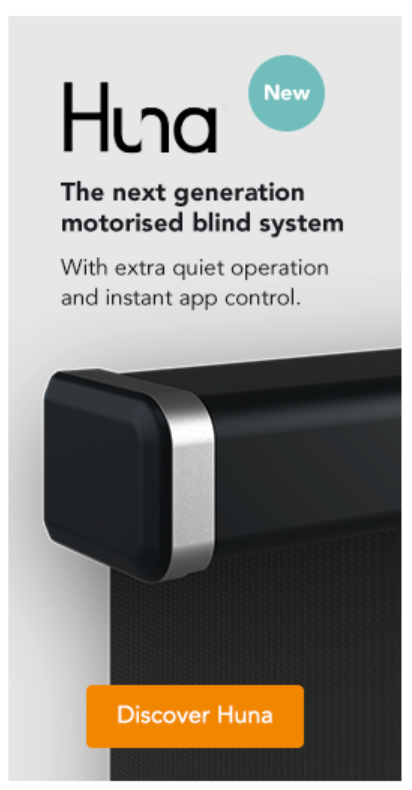 Cellular blinds are available in both blackout and dim out finishes, so you can strike the perfect balance between maintaining your privacy and gently filtering light. 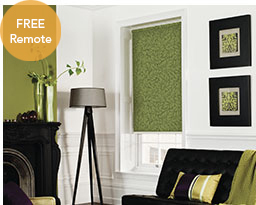 Choose from a selection of stunning fabric designs and contemporary colours to add new life to your living space. 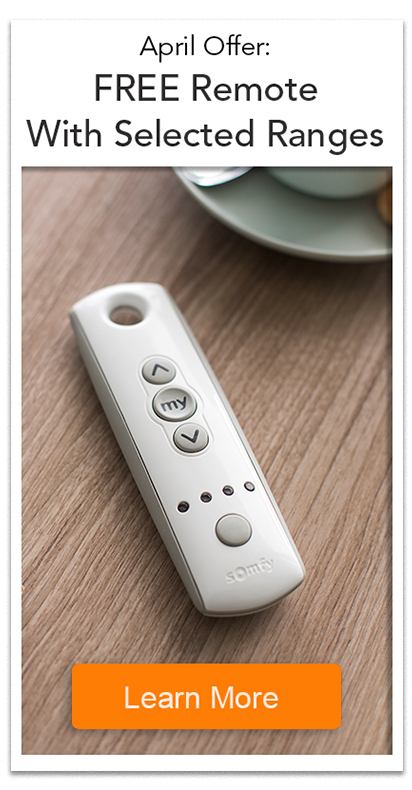 The energy efficient fabric saves you money too! 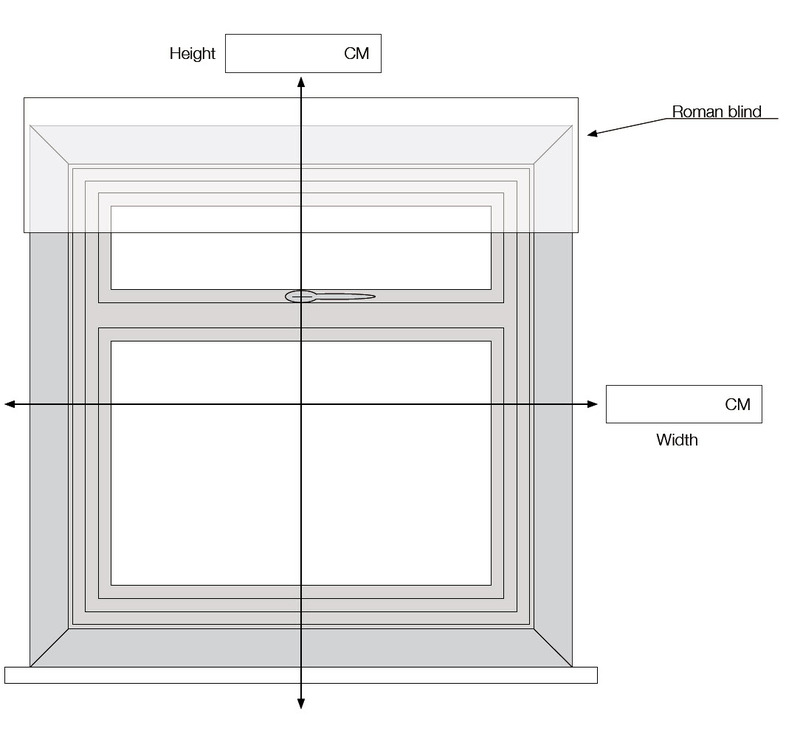 Take three measurements across the width and height of the recess and use the shortest measurements recorded. 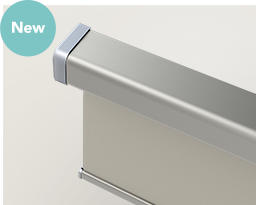 Don't make any allowances for the headrail - we will fabricate your powered roman blind based on your measurements and allow a 5mm clearance gap at either side to ensure the blind operates smoothly. 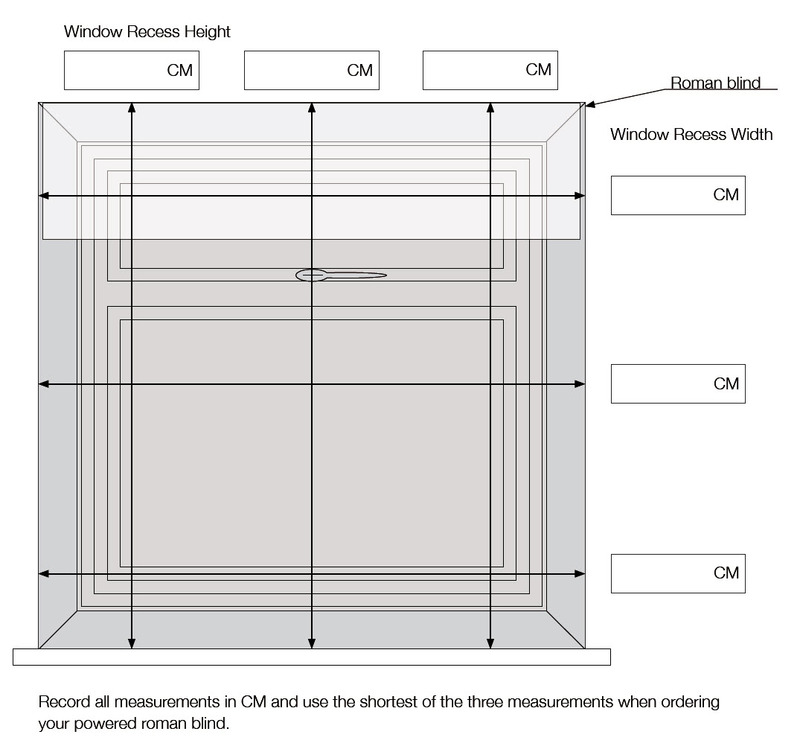 Before taking your measurements, you must decide on how much fabric overlap you would like over the window recess. Take this into account when recording your measurements.